Are you a fleet operator? Considering going electric? Then we’ve got some great news! 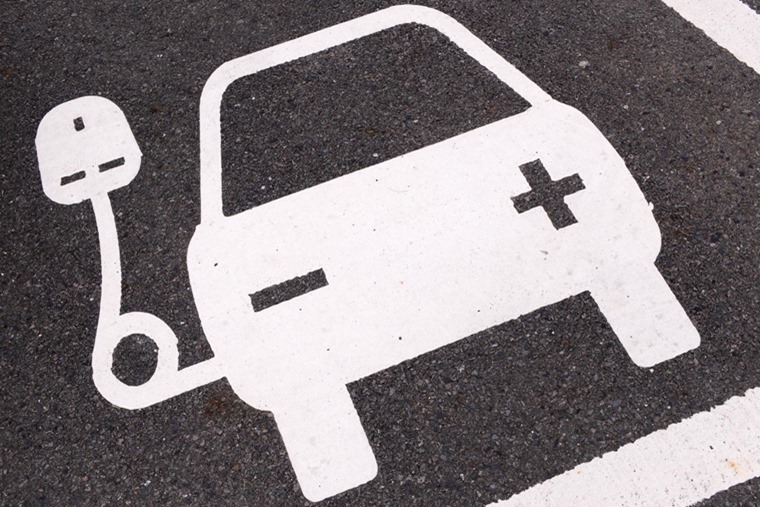 Research has revealed over three-quarters of daily company car journeys could now be completed using a fully electric vehicle. 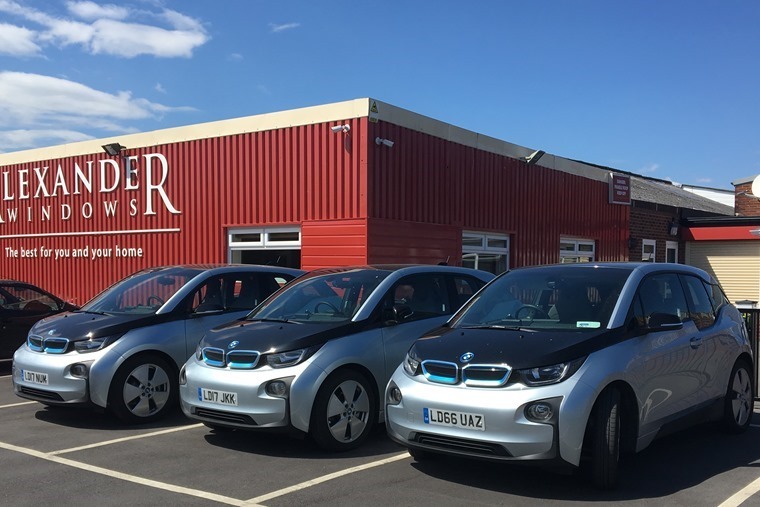 A recent trial by ALD Automotive gave 20 company car drivers a plug-in hybrid electric vehicle (PHEV) to see just how many typical fleet drivers could realistically convert to a fully electric vehicle (EV) based on their driving profile. ALD Automotive’s recent Plug-In Hybrid trial revealed that, when charged sufficiently, this type of vehicle performs well at a range of mileages and journey types and can, therefore, make a practical alternative to diesel or petrol. Read more: What happens when you switch to a fleet of Mercedes-Benz C-Class hybrids? 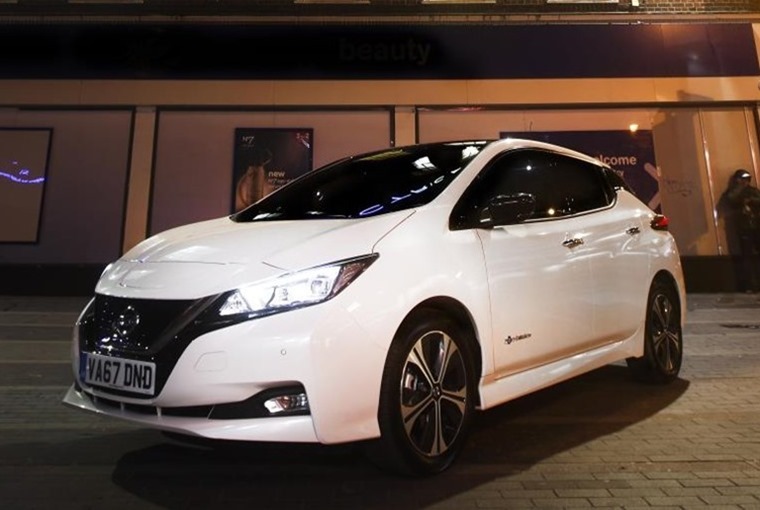 With cars like the all-new Nissan Leaf now capable of more than 200 miles on a single charge combined with ever-improving charge point infrastructure, there’s no reason that fleet operators couldn’t make use of fully electric vehicles, in fact our own case study shows it’s a trend that has already begun. ALD’s research is part of its wider ‘Get Future Ready’ initiative, which includes a step-by-step guide for businesses looking to assess the suitability of this type of vehicle for their fleet. You can find more info here.